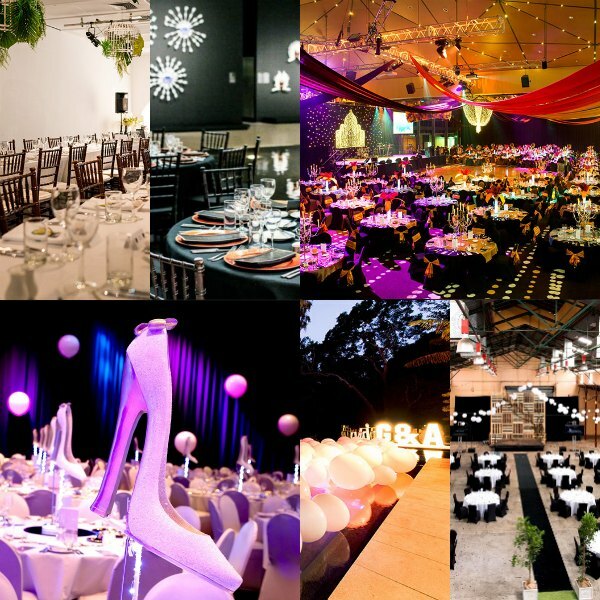 Brisbane's best Event Styling, Theming and Prop Hire Company. From humble beginnings in 1995, the team has continuously set the bar for Brisbane events over the last 20 years. In order to remain the BEST. Whether it’s basking in the endless sunsets with an Aperol Spritz in hand on a beach in Italy or charging the powdery slopes in New Zealand, social media is awash with friends and strangers enjoying dreamy exotic locations. 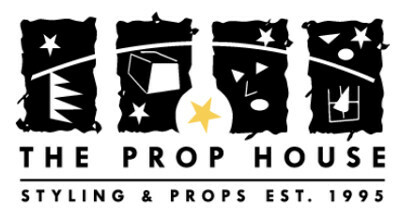 A place where styling, creativity and imagination come together to be a visual reflection of who we are and what we do here at The Prop House. Read online now! The Prop House has Brisbane’s BEST and largest range of props for hire. Our online gallery has been designed to make your life easier. A visual representation of categorised props enables you to pick and choose the props you like. Contact the team at The Prop House for your event theming and styling needs.